Today, a counselor in our bishopric bore his testimony and shared a story about his favorite Christmas gift. His daughter has been wheelchair bound for six years, but on Christmas she was able to walk from the car into their house with only the aid of a pair of crutches. Imagine that! What a great moment that must have been. Then he went on to talk of what he called “enduring faith.” He explained that our prayers are not always answered immediately, but if we endure in patient faith, we can expect answers, even miracles. I was also touched today by an article written by Elder Koichi Aoyagi of the Seventy. It’s another example of enduring faith. He told of making a commitment to marry in the temple at age 19, even though there were no temples in Japan at that time (1964). He was prayerfully searching for a wife and found Shiroko Momose with the aid of the Spirit when he was 25 (six years later). He proposed to her shortly after they started dating. Her response? I am very happy to know that your Lord is my Lord . . . . When they announced the trip to the Salt Lake Temple, I longed to go. I prayed many times that the Lord would help me find someone I could marry there. About a year ago I came to know through the Spirit while praying that I should wait for you [while you were on your mission] and that you would propose to me when you returned from your mission. 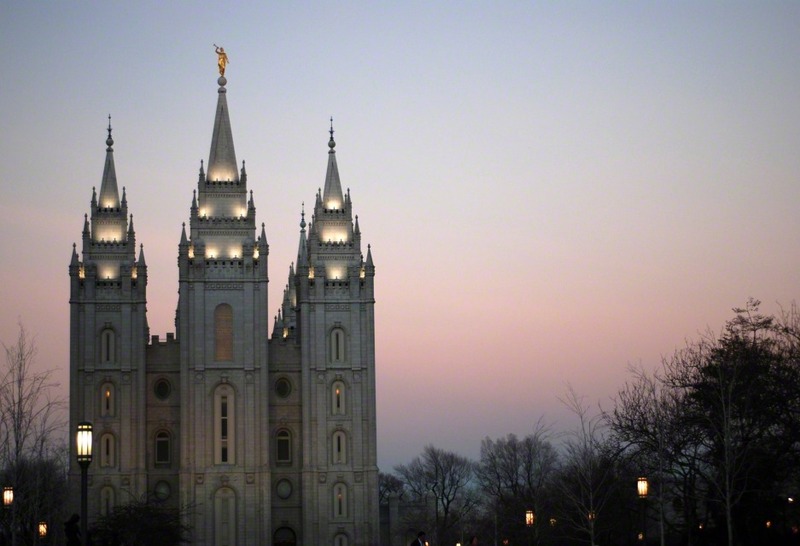 They married in the Salt Lake Temple in 1970. The perseverance and endurance of faithful people amazes me. “Enduring faith” is now part of my spiritual vocabulary.